and the 187th largest city of the World. 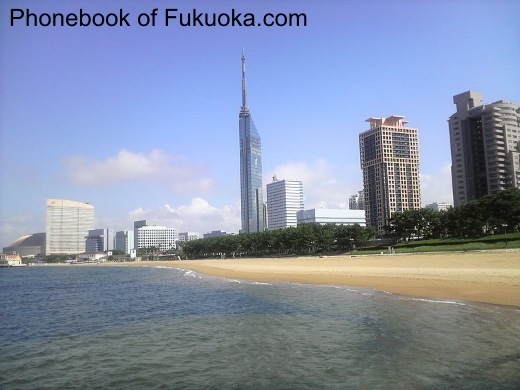 and is situated on the northern shore of the island of Kyushu in Japan. and the “old Fukuoka” is the main shopping area, now called Tenjin..
et des Pages Blanches Fukuoka.